This image is from my recent thermography. Do you see the red markers of inflammation in my neck and shoulders, right near my thyroid? Do you also see the red around my nose (allergies have been a constant all my life) but peer even closer and do you see the red around my mouth, in particular the bottom left side? You see I’ve been searching for the cause of my very high CRP (C-reactive protein) lab test (you can order it by yourself, by the way), a marker of inflammation, and that’s said to be a sign of heart disease. 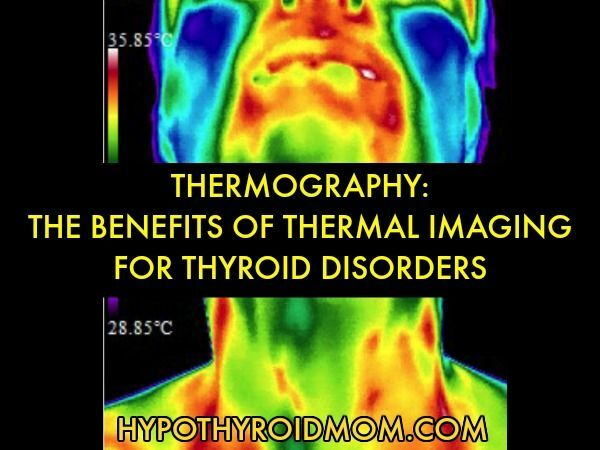 What’s bizarre is that I would never have known that I have high inflammation if I hadn’t done that test and then this thermography? I have no obvious signs of inflammation, but just the same there it is was glaring at me. When Carrie Vitt was diagnosed with Hashimoto’s disease, she was put on an elimination diet to cleanse her system that removed gluten and grains. 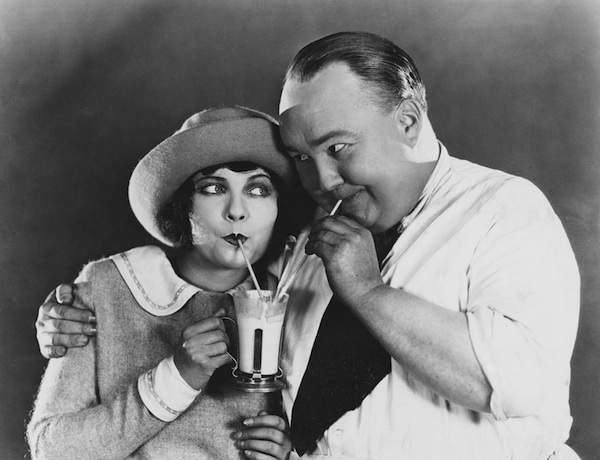 Failing to find recipes that followed her strict diet guidelines and still were delicious, she began experimenting in her own kitchen. 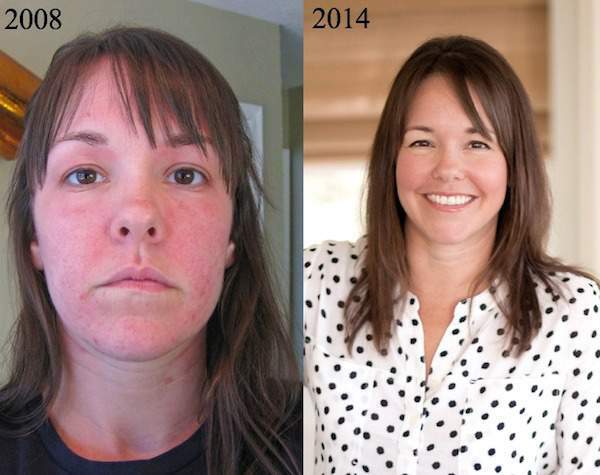 Through organic, unprocessed, grain-free foods Carrie has reversed Hashimoto’s, chronic migraines, IBS, and eczema. The C-reactive protein (CRP) test measures the level of inflammation in the body. Inflammation is said to contribute to almost every modern disease, including thyroid disease. A light bulb went off in my head when I recalled that a CRP test had been done for me a year before. I was in the habit of saving my blood work and I remember seeing CRP but I wasn’t aware of its significance in my life until that TV show. A warning bell shot off through my body and I ran to my file where I save my lab results. There it was…my CRP level was 5.1 MG/L (high risk). Dr. Mark Hyman is on the Medical Advisory Board at The Doctor Oz Show. 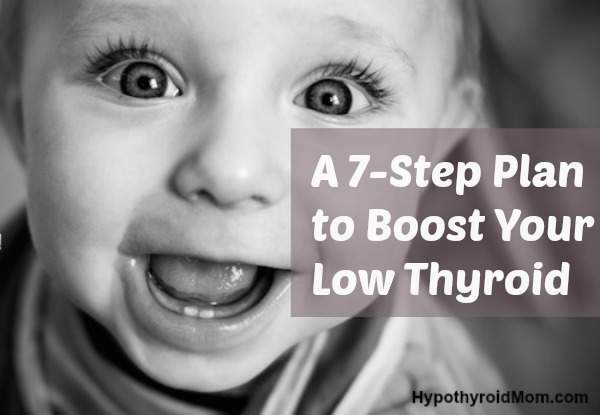 I’m happy to have him here at Hypothyroid Mom to give us more information about this important blood test. Are you aware that you have the option to order your own lab tests? 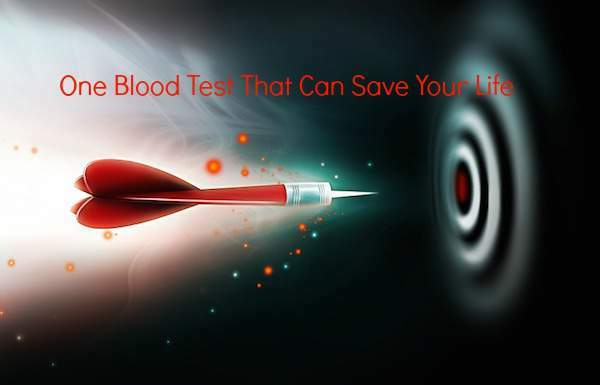 A trusted brand that I use and love where you can order your own lab tests like the C-Reactive Protein (CRP) Blood Test yourself is True Health Labs. Use coupon code Limited_5 for 5% off an order for Hypothyroid Mom fans. Health guru Dr. Mark Hyman is here at Hypothyroid Mom. Dr. Mark Hyman is an EIGHT-TIME New York Times bestselling author. He is currently medical editor at the Huffington Post and on the Medical Advisory Board at The Doctor Oz Show. He has testified before the Senate Working Group on Health Care Reform on Functional Medicine, and participated in the White House Forum on Prevention and Wellness in June 2009. Dr. Hyman continues to work in Washington on health reform, recently testifying before a Congressional hearing on Functional Medicine, nutrition and the use of dietary supplements.